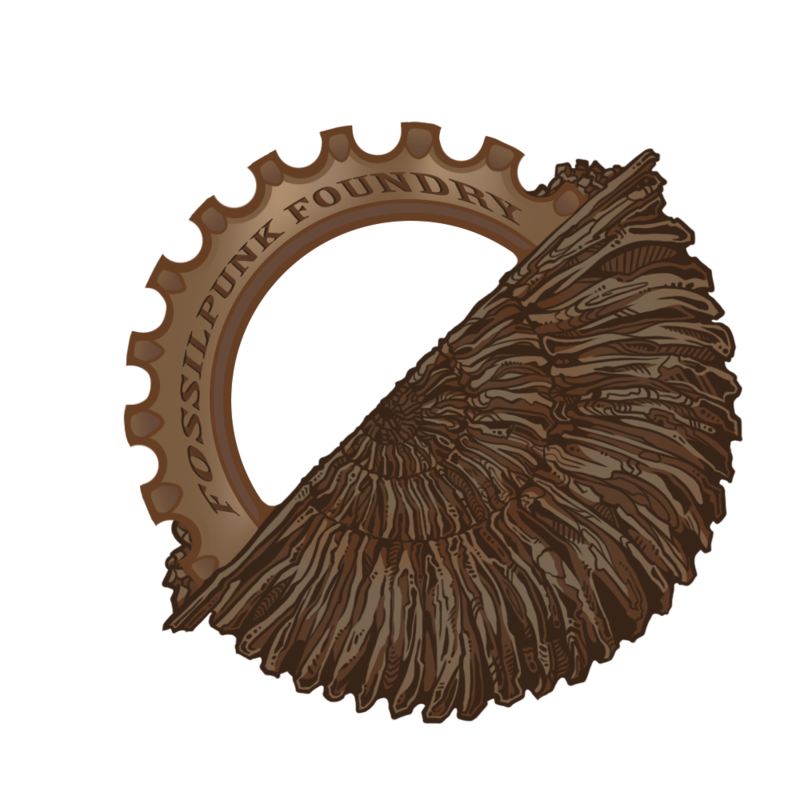 FossilPunk Foundry is a new company dedicated to producing the highest quality 54mm miniatures on the market. Our flagship product, Sauriana, is a 54mm wargame like you’ve never seen before, and we are excited to bring it to life. No Comments on Sauriana Kickstarter Is Live!